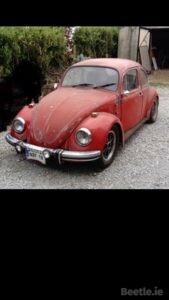 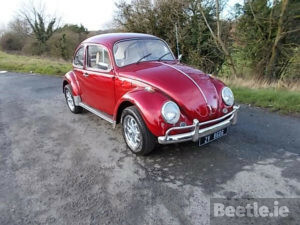 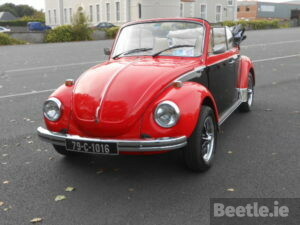 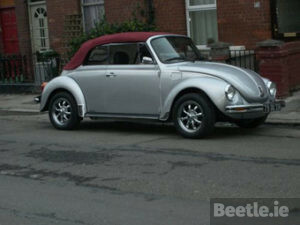 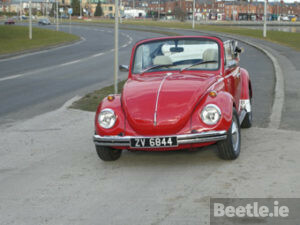 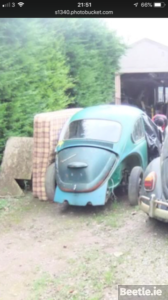 A regular on the show scene is this March 1973 Dublin registered Beetle. 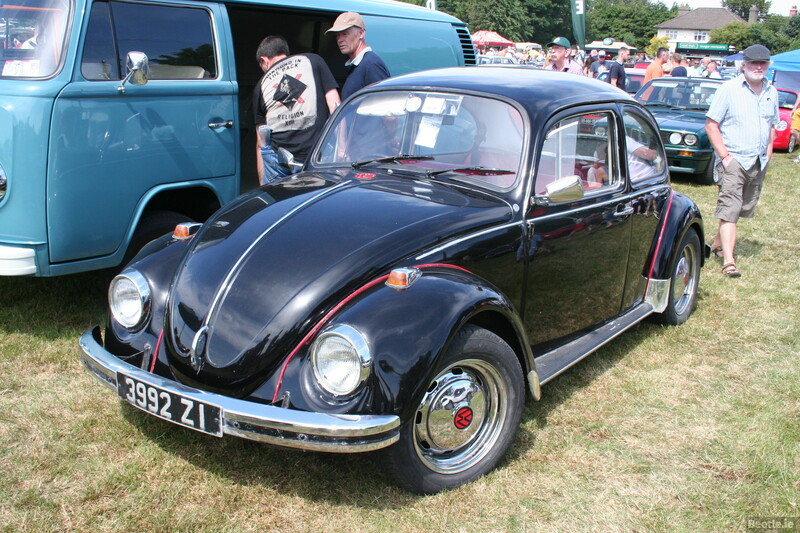 Having been restored by Emilio’s Beetles, this black Beetle can be seen all over Dublin all year round. 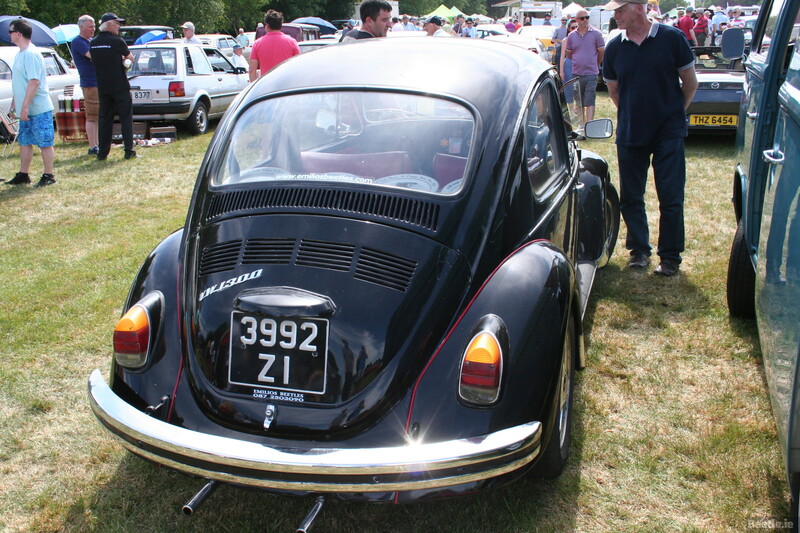 We spotted this 1300cc Bug at the 2018 Terenure Show in Dublin and judging by the number of ‘show plates’ in the back seat and rear shelf, 3992 has been to pretty much every Terenure Show!